A week-long summer camp packed full of fun outdoor activities, crafts, games, campfires, and music - all in a Christian environment, with Bible studies and evening devotions. Find out more about camp; activities, who can register, staff and where it all happens. 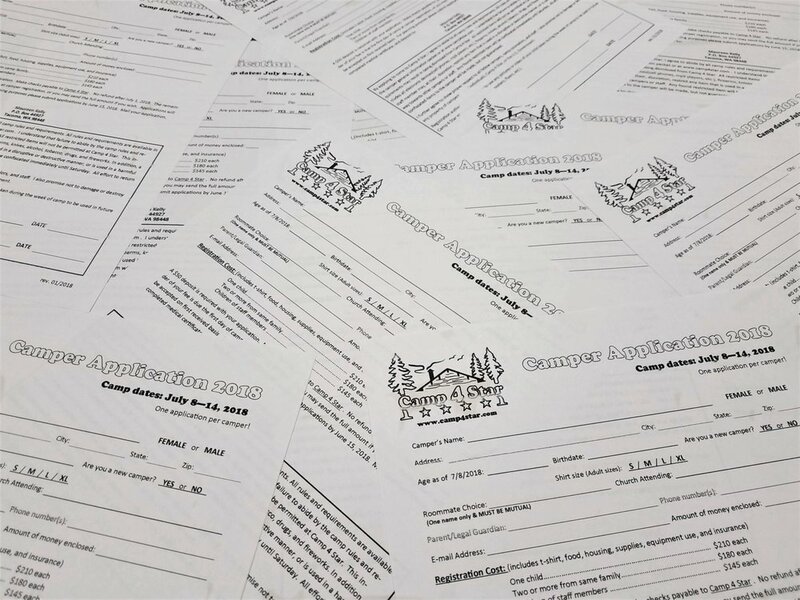 Ready to register as a camper or volunteer? You can be part or creating great life long memories.